A major media and interactive sports event was announced this week: drone racing is coming to Governors Island August 5-7, courtesy of ESPN. 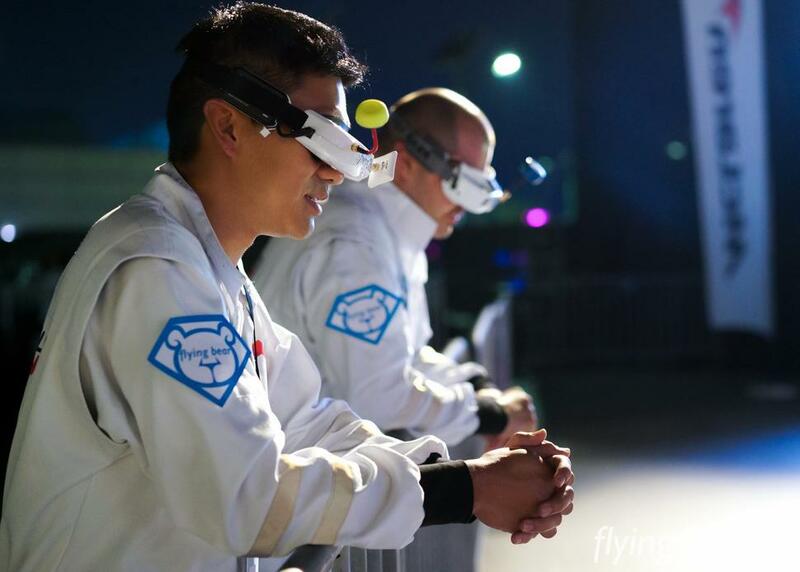 Drone racing took off this year with international competitions in Dubai, and ESPN announced a multi-year broadcasting deal. The championships for the debut of the series will be held live on Governors Island, bringing the Island worldwide audiences that will be able to see the drones race live on their smartphones via the WatchESPN mobile app. The International Drone Racing Association (IDRA), the leading global organization in first-person-view drone racing, announced that it has signed a multi-year, international media distribution deal with ESPN, bringing the new sport of drone racing to American audiences. The first IDRA event to be showcased by ESPN, the 2016 U.S. National Drone Racing Championships, will crown the coveted title of fastest drone pilot in the United States. The race will be held on Governors Island, New York City, August 5-7, offering jaw-dropping views of both lower Manhattan and the Statue of Liberty. The U.S. National Drone Racing Championships will have an enjoyable summer festival atmosphere that racing fans appreciate—family entertainment, a ‘makers’ style drone racing area for kids, state-of-the-art technology, food, drink, and drone vendors. I’m sure ESPN didn’t know this: While this may sound unusual to have the event on the Island, it pays tribute to the incredible contributions to pioneer aviation Governors Island played. The first flights over New York in 1909 were from the Island by Wilbur Wright, a groundbreaking journey followed by Glenn Curtiss, among others. The Early Birds Monument pays tribute to these men (and one woman). We’ll be watching the drones this summer. More information will be posted on the blog as it becomes available.